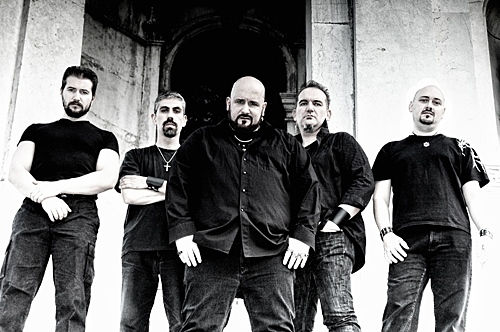 Formed in Genoa in October 1996, the band recorded their first demo tape with four tracks in December of the same year. 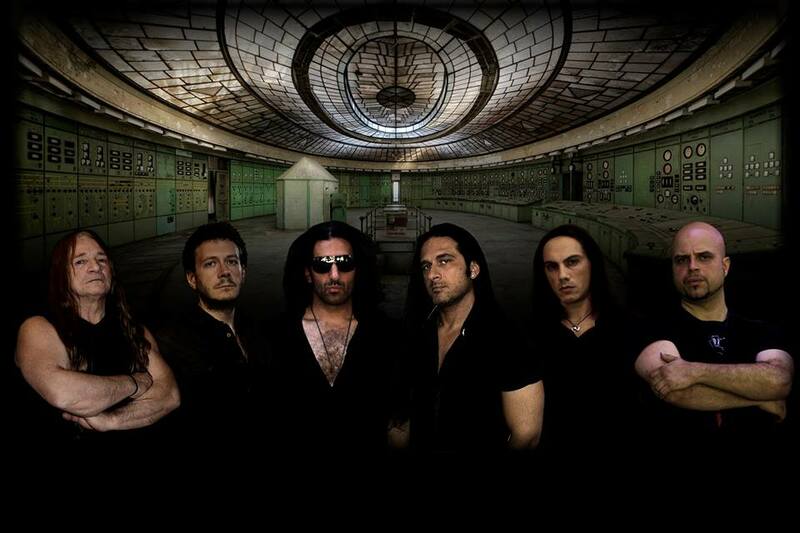 ​The sound emphasizes the technical skills of keyboardist Andrew Mc Pauls and Wild Steel supported by guitarist Andre The Fisic, bassist Steve Vawamas and drummer Gianca. 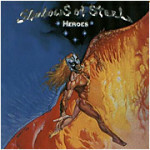 The band began recording their debut album in March 1997, with the help of Frank Andiver, Olaf Thorsen and Chris Breeze from LABYRINTH which reinforced the composition style, melody-speed-metal with progressive influences, inspired by bands like Helloween, Kamelot and Crimson Glory and released in november of the same year. 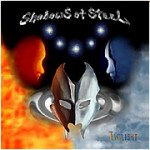 In November of the same year they released “Twilight” with four new songs and four covers of American heavy metal bands like Agent Steel, Exxplorer, Savage Grace and Crimson Glory. 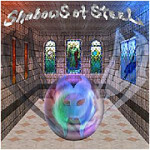 In this album there was two bassists Steve Vawamas and Andrea Tower Torricini. 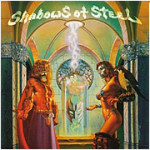 In that year and the next, Shadows of Steel participating in several European Festivals dates and tours. Meanwhile, keyboardist Andrew Mc Pauls left the band and become a permanent member of LABYRINTH and VISION DIVINE. For the new full-length album entitled “Second Floor”, the band enlisted two new guitarists, Yackson and Ice Reaven. 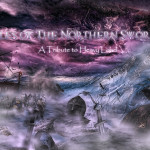 The album sees the light in 2002; this work ends what started with the first album, maintaining the same style of writing: acute and dramatic voice, symphonic arrangements and electronic melodic guitar solos. Unfortunately sales are low and the mood of the band is at its lowest, so, during the writing of the new songs, the band enters a period of inactivity. In 2011, the band gets together for a couple of gigs, it’s a new beginning! With the return of Andrew Mc Pauls and his great contribution to the new album, they are ready to release the successor of “Second Floor”. 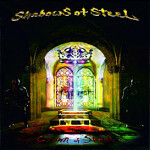 Finally the new album, entitled “Crown of Steel”, will be released in 2013.